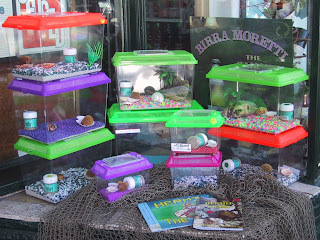 New crabbers are often tricked by pet stores and kiosks that gravel is a good substrate to use with your land hermit crab. Sadly, that is not the case. There are many problems with gravel. It doesn't hold humidity, the crabs can't bury in it when they need to, and it isn't a great substrate to have crabs walk on 24/7. All of the pictures to the left are not suitable tanks! 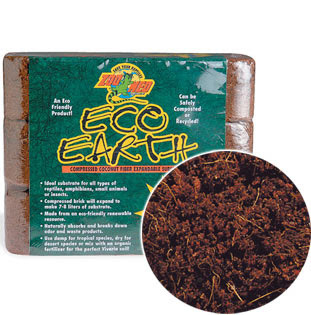 -Eco-Earth: this product is made from 100% coconut fiber and is great for holding humidity. The brick may look small, but it will expand into a nice amount of substrate. The crabs love this product as they are able to dig into it. It's very suitable for crabitats and I'd recommend it to anyone. 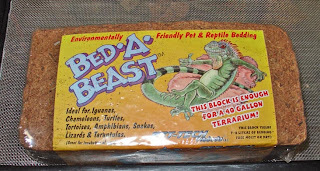 -Bed-A-Beast: this product is just like Eco-Earth, only a different brand. This is the current substrate my land hermit crabs are on and they like it. I've had numerous successful molts and it works just the same as Eco-Earth. There used to be a problem with the product regarding peat moss, but it has since been fixed. -Playsand: playsand is a great substrate to use, too, but you must be sure to moisten it to sandcastle consistency. This makes a great substrate to molt and dig in, so land hermit crabs will definitely love it. You can also mix some play sand with the coconut fiber to make a suitable mixture. 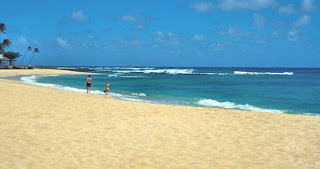 -Beach sand: not always recommended because of beach pollution, but beach sand is always an option if you live next to or near a beach that doesn't get too much human traffic. 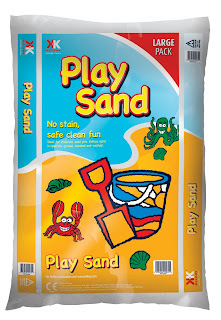 It will work just the same as playsand and also will include small bits of calcium, decayed organisms, and some other things that crabs may find tasty. I hope this has helped any beginning crabbers to make a wise choice about which substrate they would like to choose!